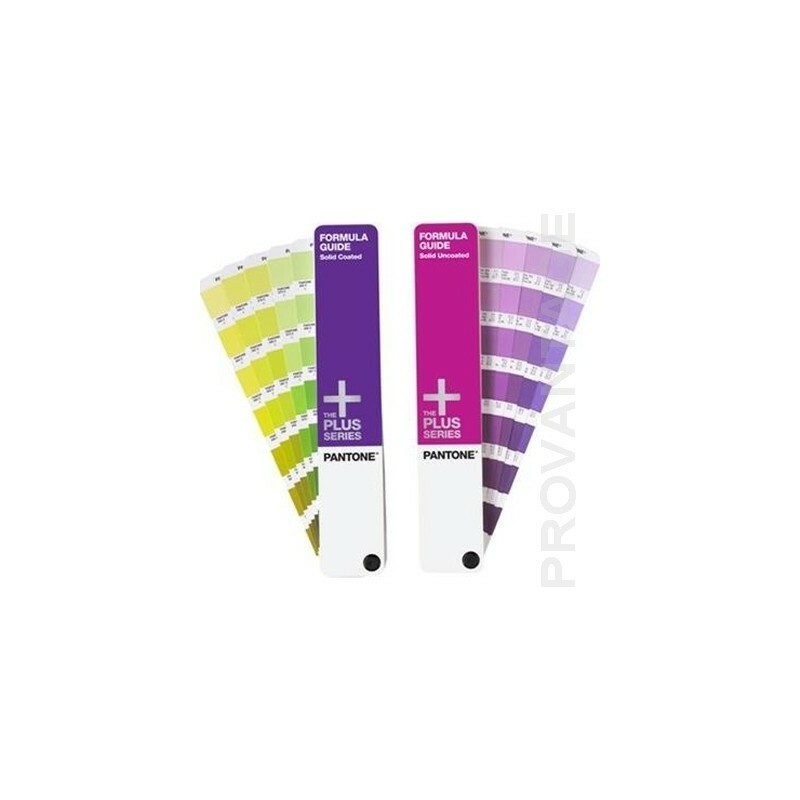 The PANTONE COLOR FORMULA GUIDE 1000 contains 1,341 solid PANTONE Colors. 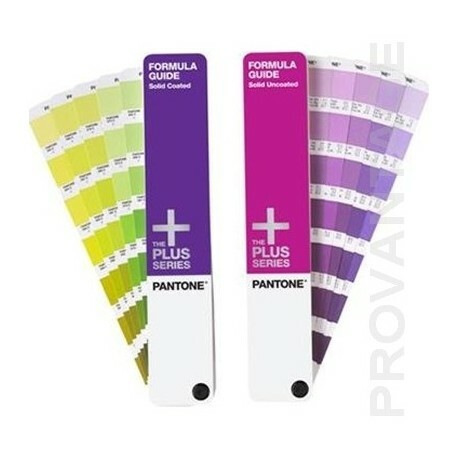 The formula guides are the core of the industry standard PANTONE MATCHING SYSTEM. Includes color index, lighting evaluation tool and design software. Set of two guides, coated and uncoated. Coated stock has a shiny finish, uncoated stock has no finish at all.